It might be the dead of winter in Erie, PA, but there are plenty of activities going on in downtown at the Erie Events’ properties. The weekend was jam packed, starting with the annual RV Expo at the Bayfront Convention Center on Thursday. There were campers, motorhomes, pop-ups, trailers, park homes and more that filled up the BCC. Hundreds of people came through the door throughout the entire weekend to get rid of that cabin fever and prepare for spring and summer getaways. Friday night at Erie Insurance Arena was nearly a sell-out as the Erie Otters were back on home ice for the first time in almost three weeks. They came up short though, losing to the Western Conference-leading Sault Ste. Marie Greyhounds 6-1. They were back at it Saturday night, this time in front of a sold out crowd! 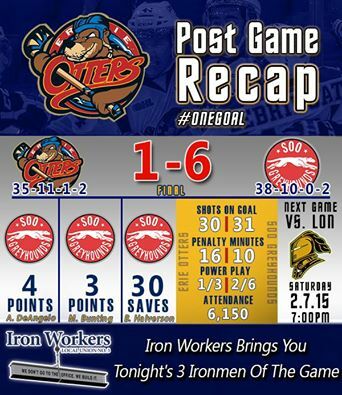 They bounced back Saturday night at home for a thrilling 4-2 win over the London Knights, the 100 win for Otters’ head coach Kris Knoblauch. Meanwhile, across the street at the Warner Theatre, a sold out crowd filled the venue for the Erie Philharmonic’s Heroes & Villains 8pm performance. It was the Erie Phil Pops concert featuring music of Superman, Indiana Jones, Batman, Harry Potter and more. The Phil performs again March 7th – Rachmaninoff’s Rhapsody, again on March 28 with the Best of Michael Jackson and on April 11 for Mozart’s Requiem. During what would typically be a quiet night at local restaurants/bars because of the winter weather, concerts, games and expos hosted at Erie Events’ venues brought thousands of people out to enjoy each other’s company and spend their money locally. 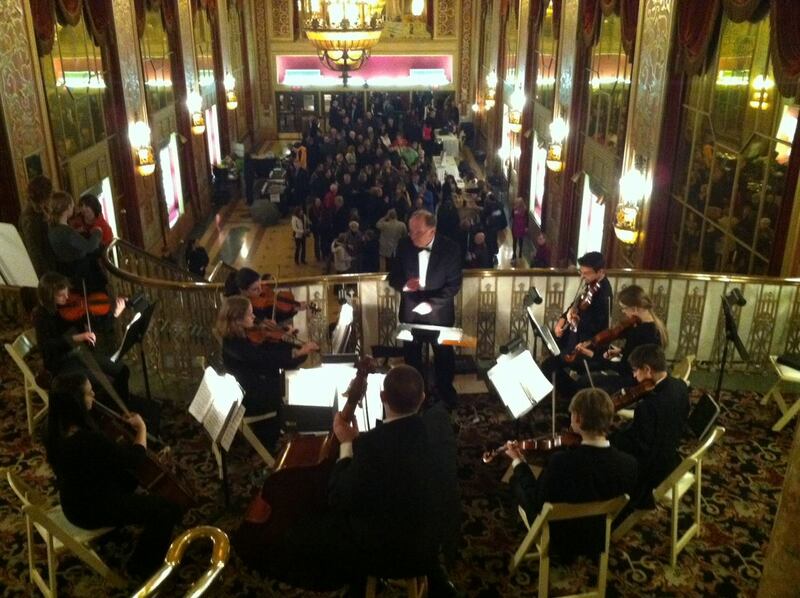 Not only that, but our events brought in people from the tri-state area to either watch Connor McDavid with the Otters or hear the 100-year-old Erie Philharmonic. 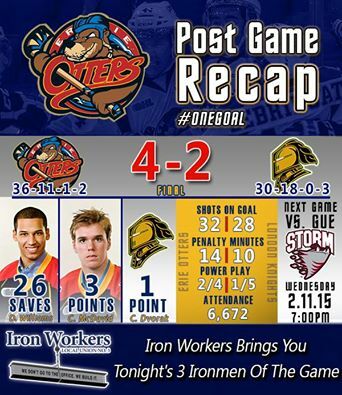 All in all it was a great weekend filled with activity in downtown Erie! 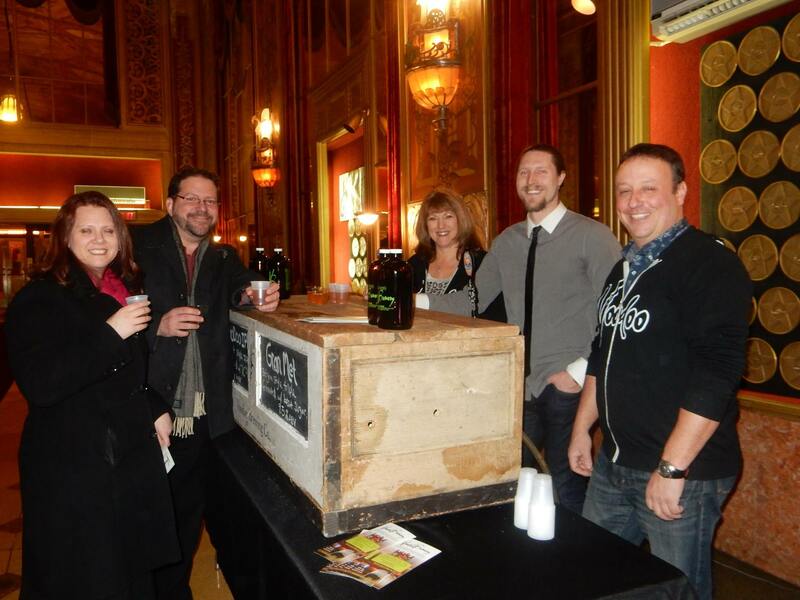 Keep up to date with all the various happenings through Erie Events at erieevents.com.